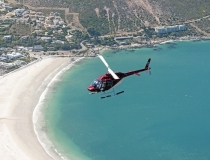 Online Cape Town Helicopter Tours, Cape Town Helicopter Charters and Adventure Activities off you a selection of the following Helicopter Options: Cape Town Helicopters, Private Helicopter Charters, cape Town Scenic Helicopter Tours, Spectacular Helicopter Wine Tasting Private Tours, Helicopter Film & Movie Shoots Helicopter Sightseeing Helicopter flights / Helicopter Tours across Cape Town South Africa. The advantage of booking a Private Guided Charter is that you can pick a time which suits your holiday or event Schedule and the flight will always be guaranteed. Entrance fees & activity costs (incl. that of the pilot) are for the clients account. All lunch flights exclude meal and refreshment costs. * The above prices are not guaranteed and are subject to change without prior notice. Huey Combat Flying Trips in a Huey Helicopter. Click Here to view packages and tours on offer. 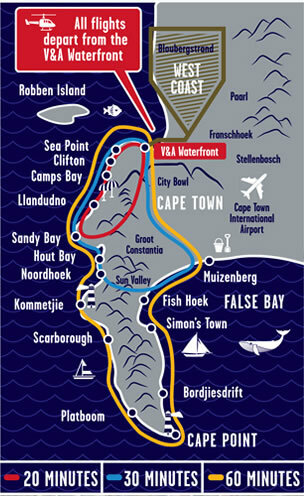 Follow the Atlantic seaboard (Golden Mile) along the majestic Twelve Apostles, to the white sands of Clifton and Camps Bay, returning back the way you came with stunning views of Table Mountain and Lion's Head, the City Bowl, then returning to the heli-pad at the V&A Waterfront for your glass of complimentary sparkling wine. 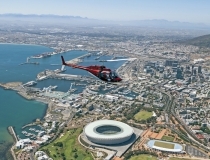 Click Here To view actual flight combat promotional video in a Huey Helicopter Or Click Here to view Huey Helicopter packages and tours on offer from the Waterfront Cape Town South Africa. 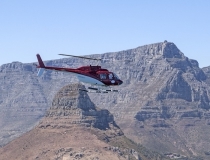 Or Click Here to view Huey Helicopter packages and tours on offer. 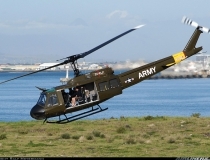 Click below to view actual combat promotional video flight in a Huey Helicopter - from the Waterfront Cape Town South Africa. Live the Dream!! 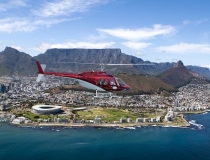 30min Cape Town Huey Combat Flying Trip in a Ex Vietnam Huey Helicopter from the Waterfront Cape Town.